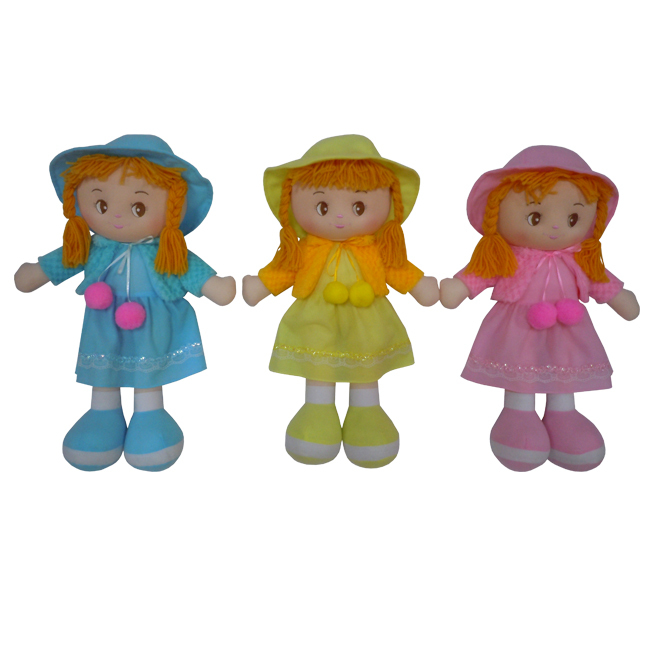 Filly Limited has been established since 1984. 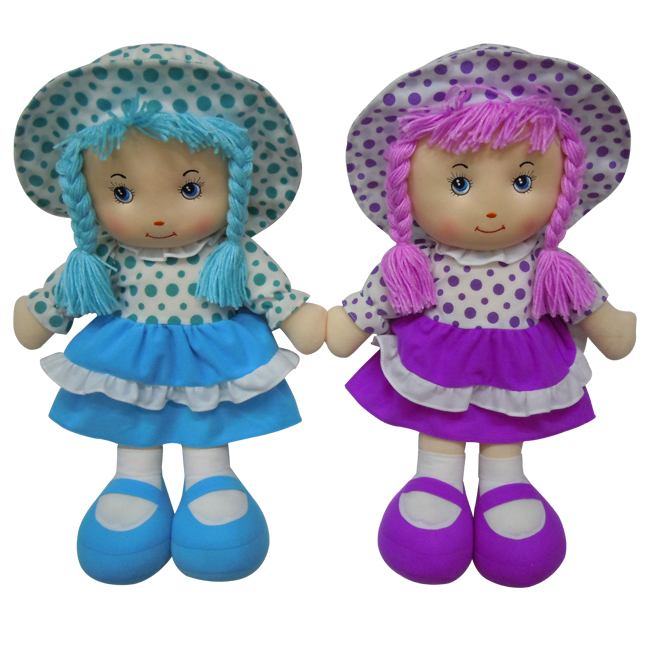 Our manufacturing plant, Dongguan City Rhine Toys & Handbags Manufacturing Co., Ltd. is located in Dongguan City of Guangdong Province in China. 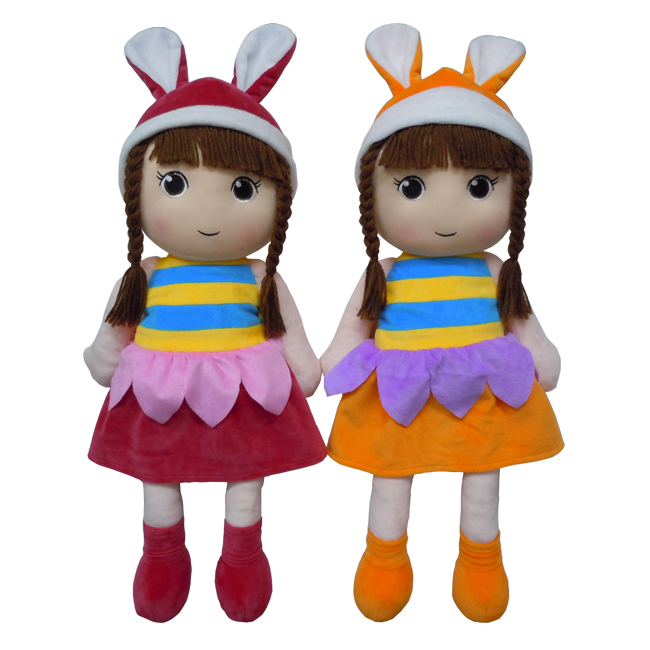 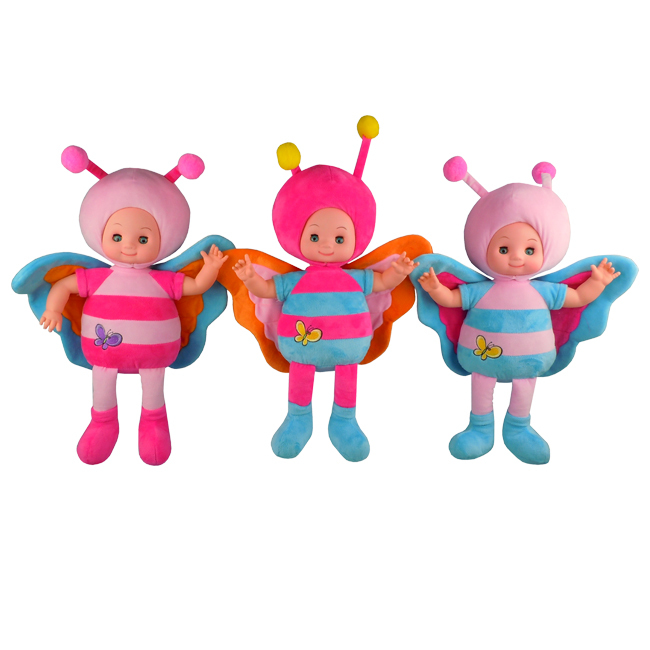 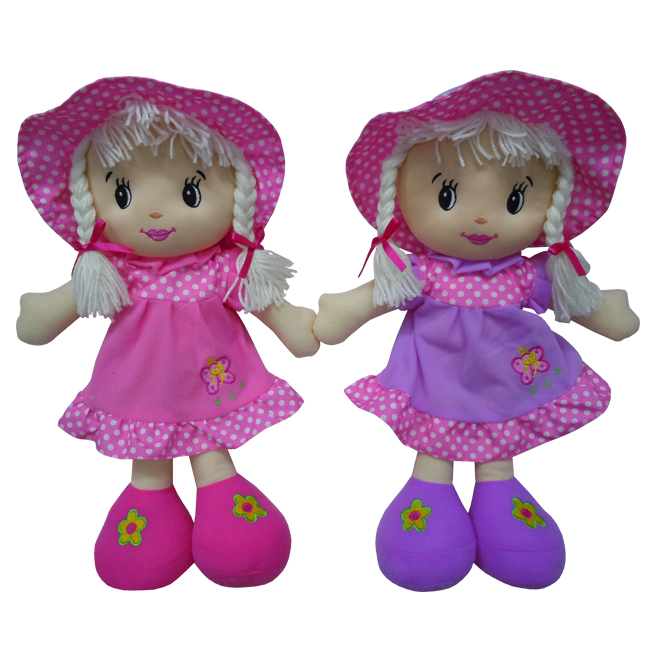 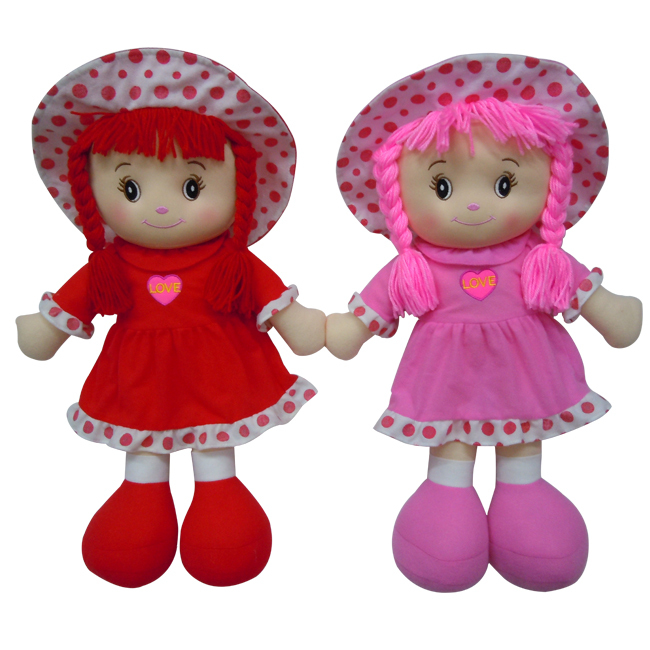 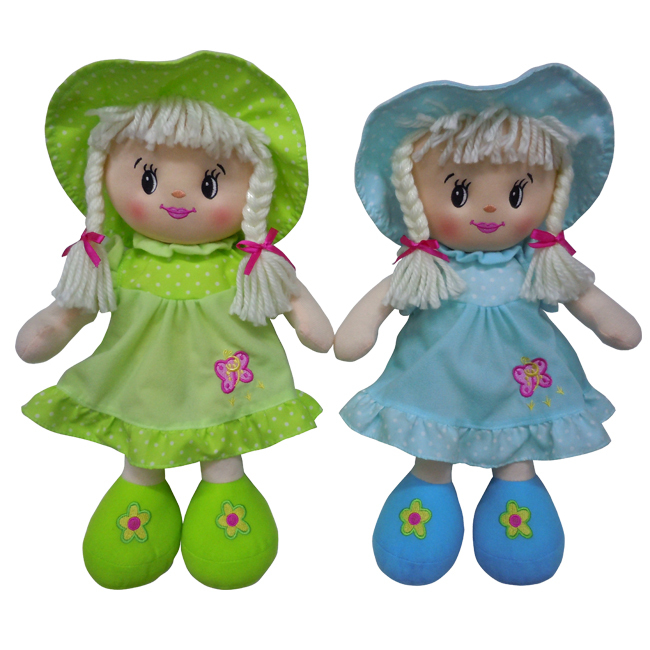 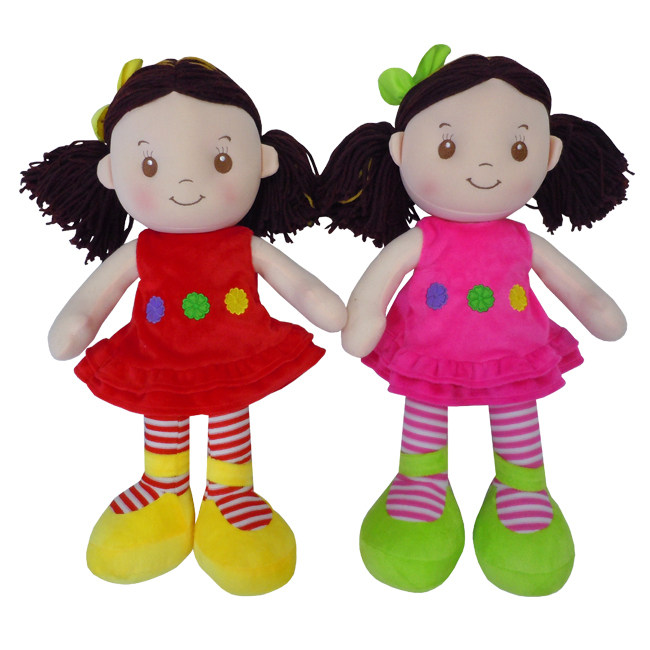 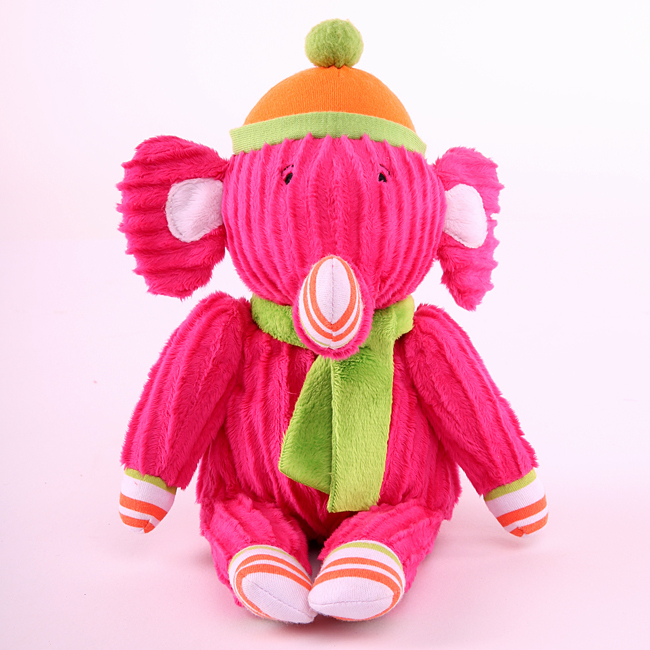 Our factory is specialising in & mainly manufacturing OEM products of various stuffed soft toys & plush toys (including dolls, soft books, playnests, soft blocks & animals etc.) 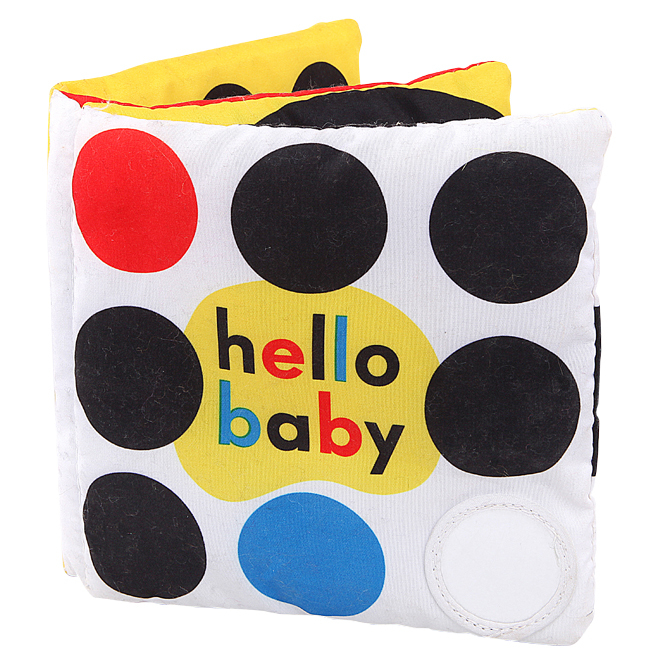 for babies of ages from zero year up, toy handbags, gifts and premiums. 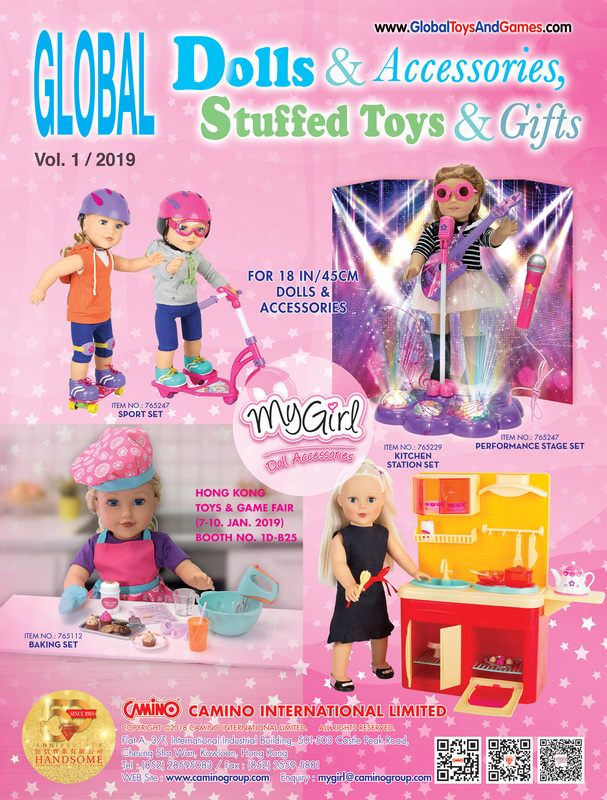 We are exporting these products to our customers in various countries (such as Eastern & Western Europe, North & South America and Japan etc.). 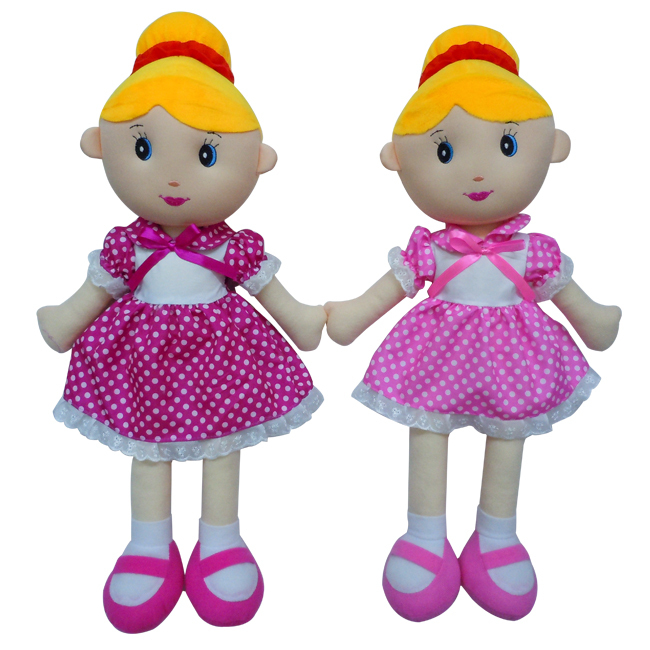 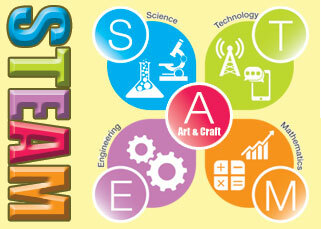 All our directors have rich experience (some of them have over 40 years experience in toy field) and are experts in manufacturing the aforesaid products that we have full confidence to offer competitive prices, quality goods, punctual delivery and good services.